Is That Tee Grizzley Caught on Camera During a Brutal Club Fight? 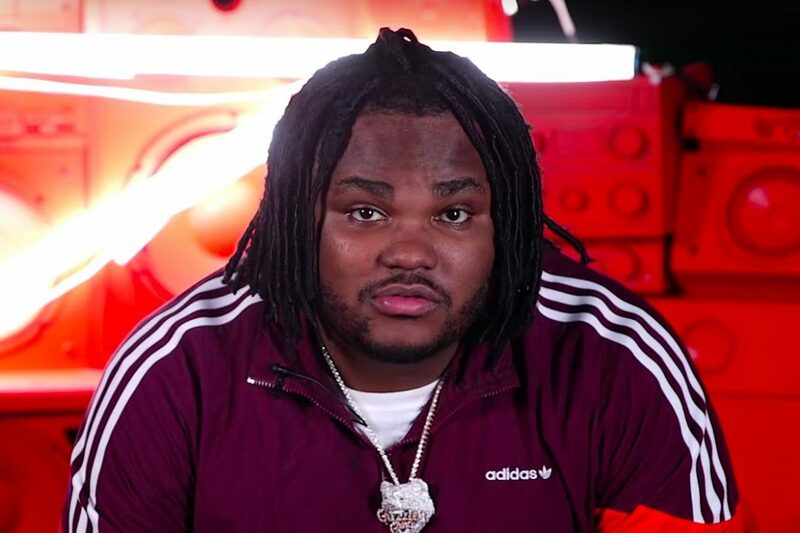 Tee Grizzley Denies his involvement. (I would too, If I curled up like a Biotch) - T.V.S.T. Well, I’m not going to lie, it looked a lot like Tee Grizzly in there throwing punches…Not only did it look like Tee Grizzly but he had the track suit, the little dreads and little legs like Tee Grizzly. That being said, the most credible source claiming that the person taking lumps then giving them is Tee, was Media takeout. That should tell us something right there. As you can see toward the end of the video, Tee Grizzly hops on Instagram-story and sets the record straight. He denies that it was him in the video. Says he no longer frequents shady establishments such as the one where the brawl broke out. I personally like the fact that he isn’t giving this too much energy. But if that was me in the video, I would deny it too. 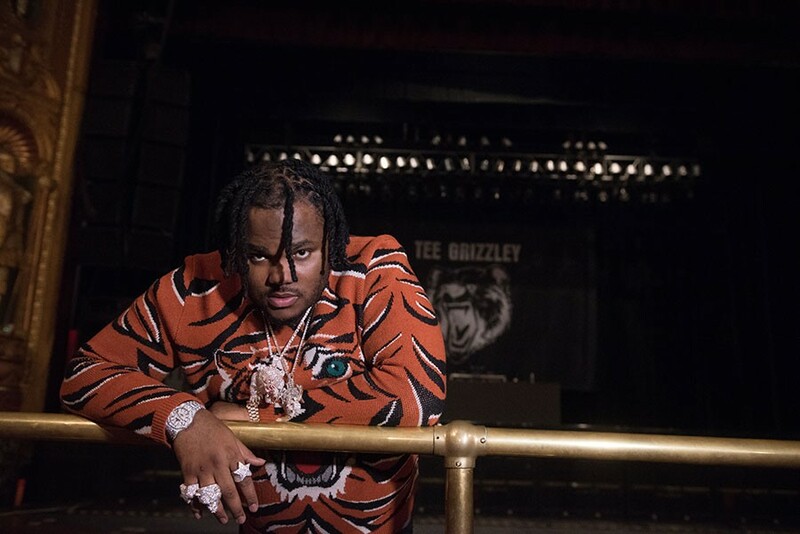 In 2015, Grizzley was sentenced to up to 15 years in prison for a series of robberies at Michigan State University, committed when he was a freshmen there. Police uncovered about $10,000 worth of stolen merchandise and nearly $10,000 in cash that Grizzley, along with two other rappers, took from students’ dorms in 2014. Grizzley’s sentence was reduced and he ended up being released after 18 months in jail. As of July 2017 he confirmed he was still on parole, I’m sure fighting like this in a crappy club would be in violation and result in possible jail time; another reason to deny any involvement. So far no one actually involved in the fight has spoken either to confirm or deny if that was truly Grizzley. For now, we will take his word for it. Surprise, Surprise...Cardi B Pulls Out Of Bruno Mars Tour Because She's Not Ready To Leave Her Baby!